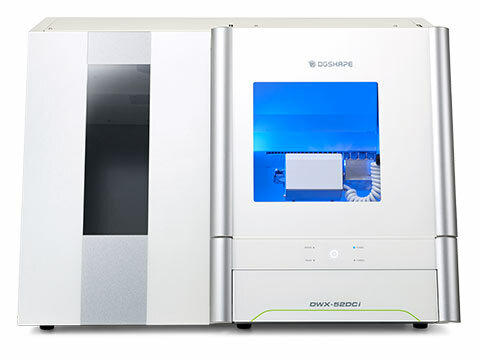 Dental Driver (64-bit) is the driver for the DWX-52D and DWX-52DCi. It works with Windows 7, 8.1, and 10. This update includes Changer Board Firmware version 2.10 and Main Board Firmware version 1.30. This guide will walk you through the steps to download, install, setup, and use DWINDEX performance software. This setup guide will walk users through the installation and setup steps for proper installation of the DWX-52DCi. This user's manual will walk users through the proper operation and maintenance procedures for the DWX-52DCi. This download will install DWINDEX onto your computer. This download is the latest version of DWINDEX software. DWINDEX tracks mill, material, and tool untilization for DWX-52DCi and DWX-52DC milling devices. VPanel is the maintenance and monitoring software for the DWX-52D, DWX-52DC, DWX-52DCi and DWX-42W dental mills. VPanel 2.0 allows users to maintain and monitor the DWX-52D, DWX-52DC & DWX-52DCi.